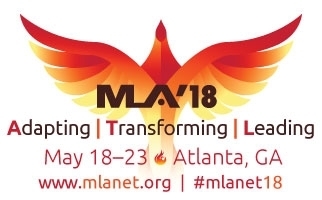 The 2018 National Programming Committee invites reviewers for papers, posters, and lightning talks for MLA ’18, to be held May 18–23, 2018 in Atlanta, Georgia. To apply, fill out the Reviewer Interest form by Friday, September 22. Reviewing opens October 16, 2017, and ends October 22, 2017. It is anticipated that each reviewer will need to devote 5–8 hours to reading and scoring abstracts. Reviews will occur on an online system, which is accessible 24/7 during the review time frame. The role of an MLA abstract reviewer is separate from the abstract submission process. The online reviewing system will not match reviewers with their own abstracts and will include a method for reviewers to recuse themselves from reviewing specific abstracts for any reason. Performing the role of MLA abstract reviewer earns one 1 point toward membership in the Academy of Health Information Professionals. Online training on how to conduct reviews will be available in early October. The training will be recorded and available throughout the entire review period. By filling out this interest form, you will receive an invitation to this training. Please share this message with colleagues. All MLA members are welcome to participate in reviewing of abstracts. 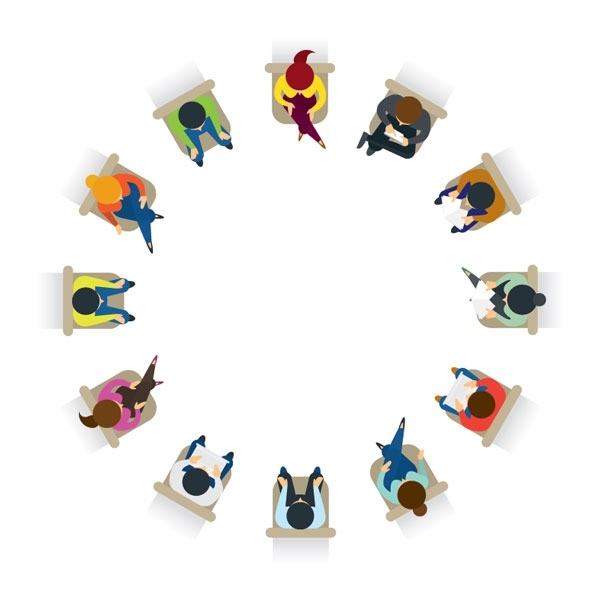 If you have any questions, concerns, or comments, contact the Contributed Content Working Group at 2018ccwg@gmail.com. Updated 9/13/2017 with extended deadline. The deadline to apply to be an abstract reviewer and earn 1 AHIP point has been extended to Friday Sept. 22, 2017.